The Duchess of Sussex will today become Vice President of The Queen’s Commonwealth Trust. 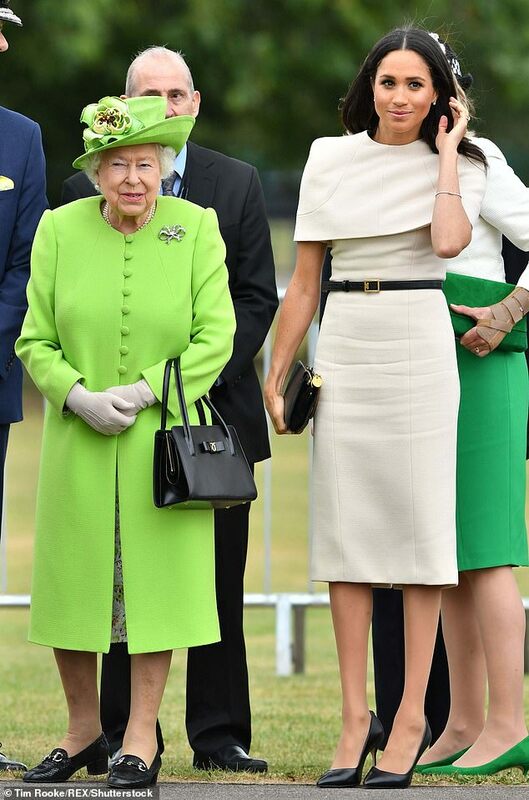 Meghan has joined her husband Harry, who is president, at the body, while the Queen is its patron. The Trust aims to champion, fund and connect young leaders around the world. It focuses on helping those who are driving positive social change, serving their communities and providing hope, work and self-employment opportunities for others. 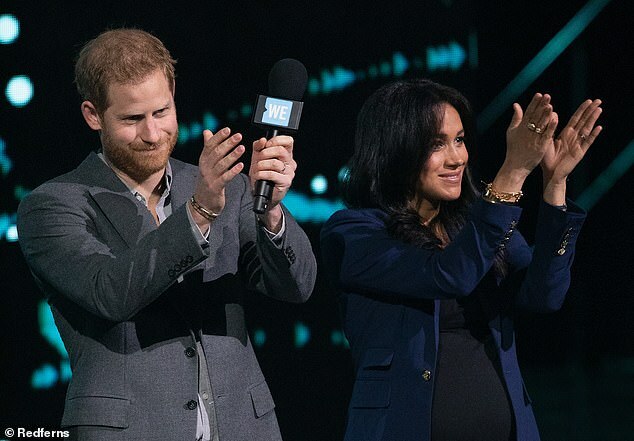 In this new role, Meghan will highlight the Trust’s partnerships with young people across the Commonwealth, and in particular its work supporting women and girls. In celebration of International Women’s Day, Meghan will this afternoon join a special panel discussion of female thought-leaders and activists convened by the Commonwealth Trust, to discuss a range of issues affecting women today. Lord Geidt, Chairman, said: ‘The Queen’s Commonwealth Trust is thrilled to welcome The Duchess of Sussex as its Vice President. ‘The support and encouragement which Her Royal Highness will bring to the young leaders with whom we work promises to have a profound effect. Nicola Brentnall, Chief Executive, said: ‘We are particularly delighted that the first opportunity of formally working together with Her Royal Highness comes on International Women’s Day. ‘This squares perfectly with our focus on amplifying the work and contribution of those furthest away from power.